Just like many great things, chocolate (or rather cacao it’s made from) was first used as a remedy packed with health benefits and amazing properties. But as time went by people realized that by processing cocoa beans and adding some milk and sugar you could get one of the yummiest desserts in the world… do we need to go on? Chocolate turned into something sugary and, if eaten too much, it can even cause skin problems and what not. But let’s get back to the beginning. 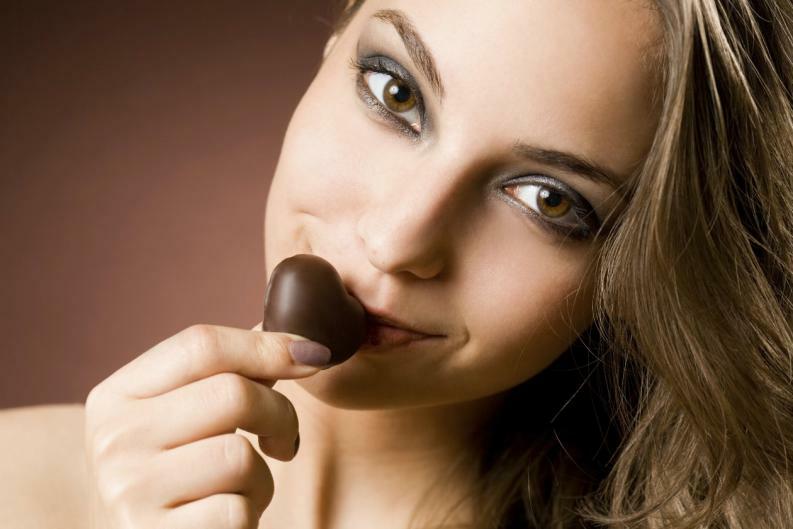 Chocolate is initially good for your health and there are quite a few facts to support that. 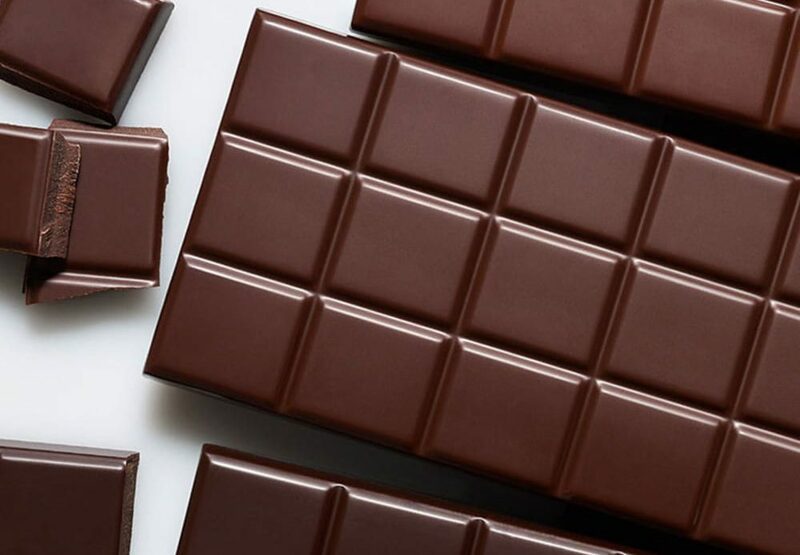 Here are 7 surprising health benefits of dark chocolate. And we aren’t talking about just any chocolate, but dark chocolate with at least 70% of cocoa. Yes, the more bitter, the better! Chocolate has more anti-oxidants than any other food, including such superfoods like acai berries and blueberries. 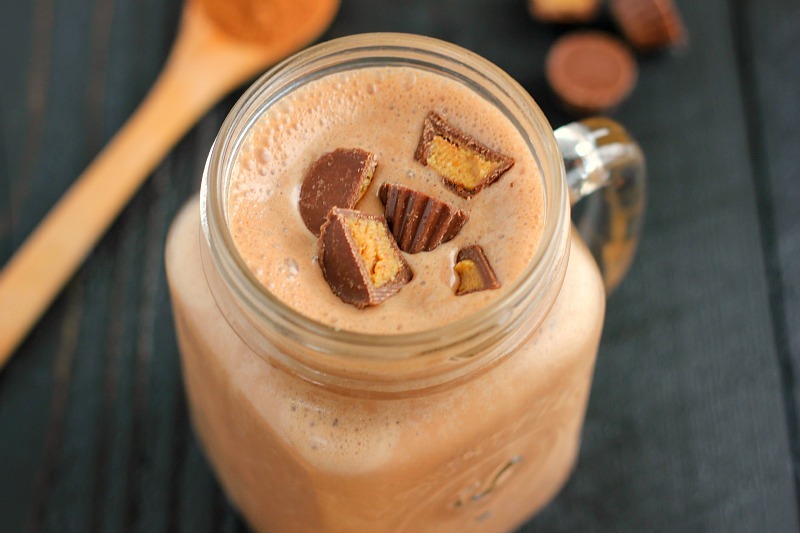 Chocolate is also packed with magnesium, zinc, phosphorus, potassium, copper, and iron. Needless to say, your body needs all these to stay healthy. 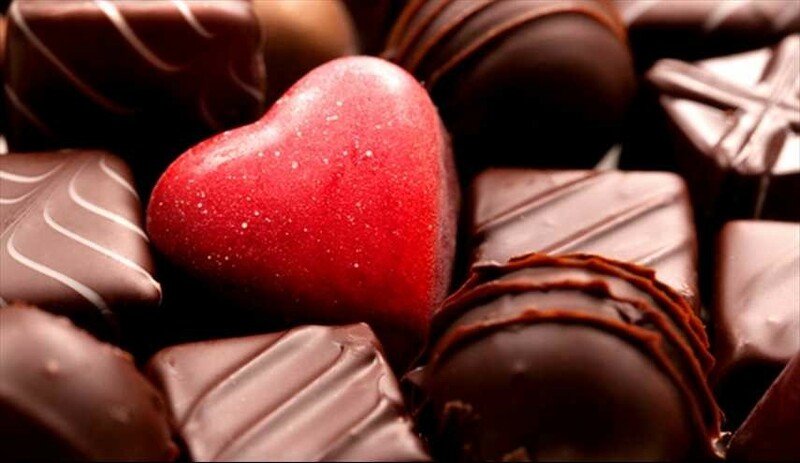 The flavanols that are found in dark chocolate are great at reducing blood pressure. High blood pressure can cause a number of heart diseases, including stroke and cardiovascular disease. 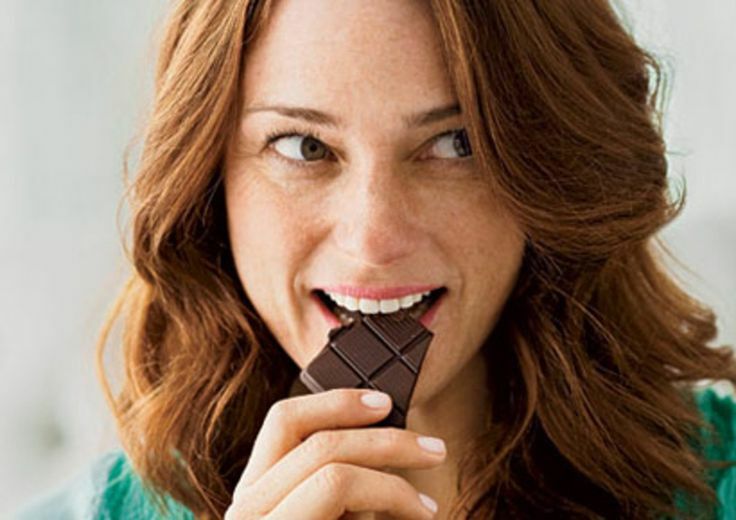 Take a bite of bitter dark chocolate to stay healthy and fit! The same flavanols that reduce the risk of having a heart disease are responsible for protecting your skin from UV rays. They hydrate skin, increase its density, and improve the blood flow, which, in turn, makes your skin more sun-resistant. 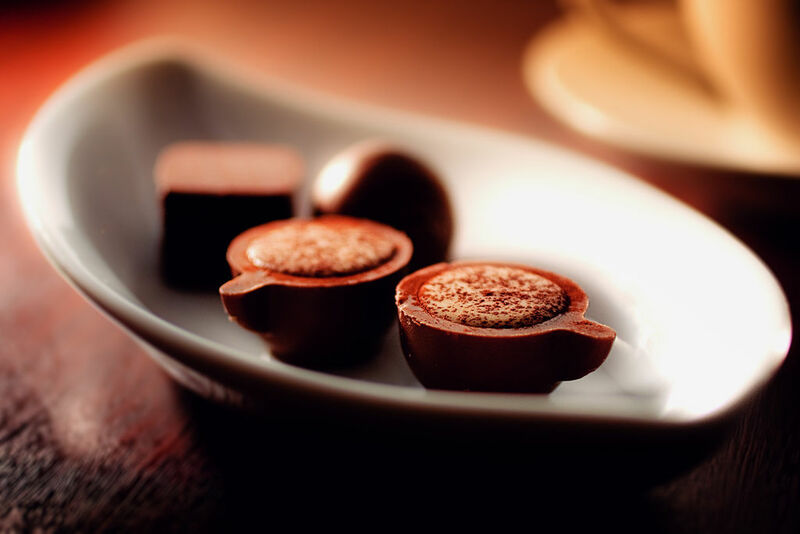 Start munching on chocolate a few weeks prior to your vacation to feel some effect. Okay, we’ve realized by now that dark chocolate does wonders for blood flow, but that’s not the end of it! Your heart is not the only organ that can benefit from it – your brain will also be happy with a better blood flow and your cognitive functions will improve greatly. 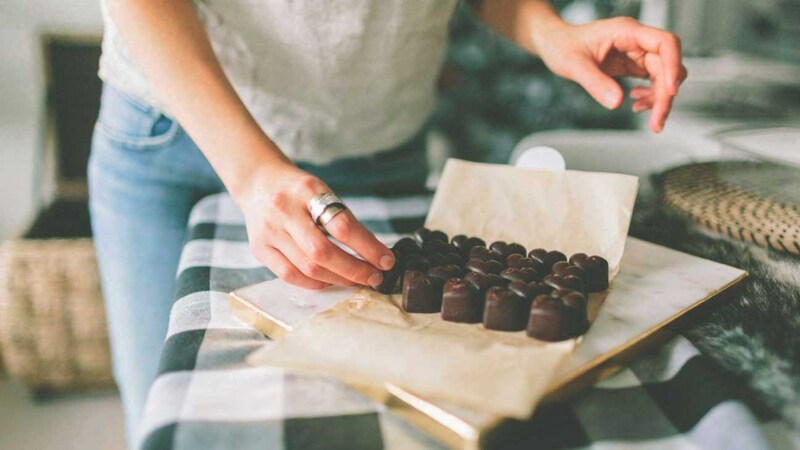 You might have noticed that when munching on chocolate it’s a bit easier to deal with various tasks that require high focus and brain activity. That’s the magic of chocolate! Not only is chocolate rich in all kinds of nutrients, but it’s also more filling than most sweet foods, including dark chocolate’s lighter sibling. Studies show that if you’re craving something fatty and sweet, take a few bites of dark chocolate and you’ll be good to go. And remember that you’ll also be getting all the health benefits we’ve mentioned before! Dark chocolate contains a compound called theobromine, which is known to harden the enamel of teeth. 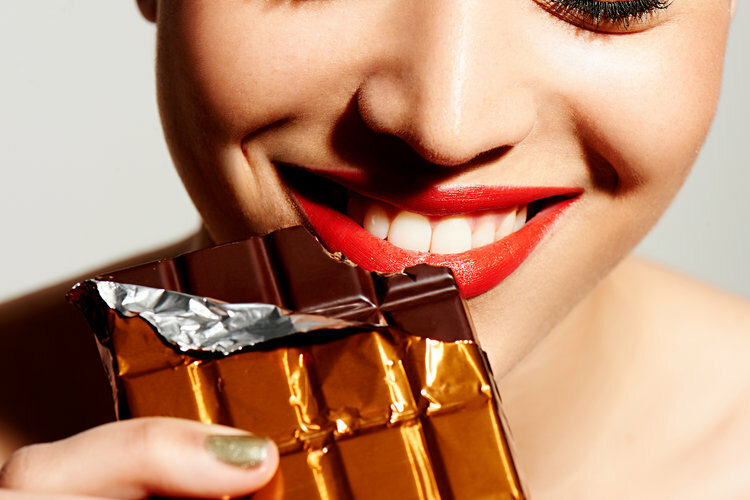 Just make sure you eat bitter chocolate, otherwise the sugar in it will overweight all the health benefits it might have for your teeth. Chocolate has a special ability to ignite passion in people. Its compounds send that special message to the brain that just makes us feel so incredibly good. Dark chocolate reduces stress, helps us relax, and at the same time gives a small energy boost. It’s an ideal aphrodisiac and a way to improve your mood when you’re feeling down.